Studying Fluid and Electrolytes is ridiculously hard and there’s no denying that. 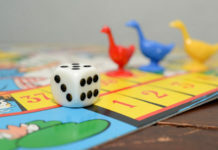 Apart from memorizing lab values as well as the signs and symptoms of having electrolyte imbalances, you also have to know how to interpret the values and create a nursing care plan for your patient’s condition. As a student, those things can really overwhelm you. 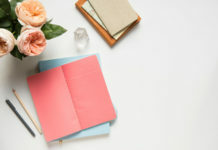 Instead of feeling anxious and scared, one of the best things you can do to master Fluid and Electrolytes is to commit to memorizing. 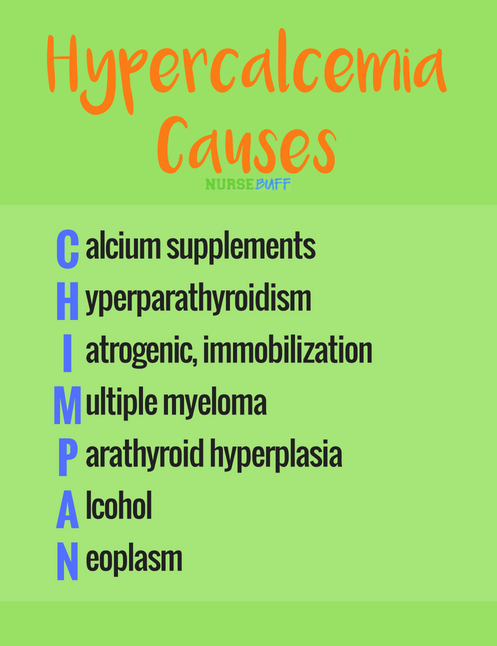 And to help you out, here are some nursing mnemonics and acronyms you’ll find handy. 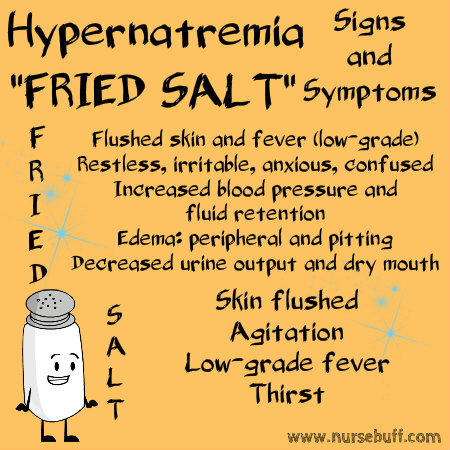 Hypernatremia refers to a condition wherein the serum or plasma sodium is greater than 145 mEq/L. 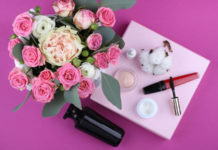 It is often due to water that is excessively lost through the gastrointestinal tract, skin or urine. 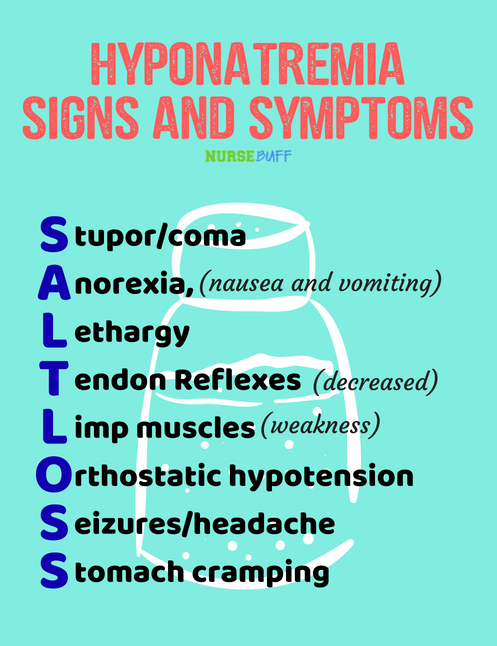 Hyponatremia happens when there’s a lower level of sodium in the blood than normal. This can be due to an inadequate intake of sodium or excessive water intake that lowers the concentration of sodium. 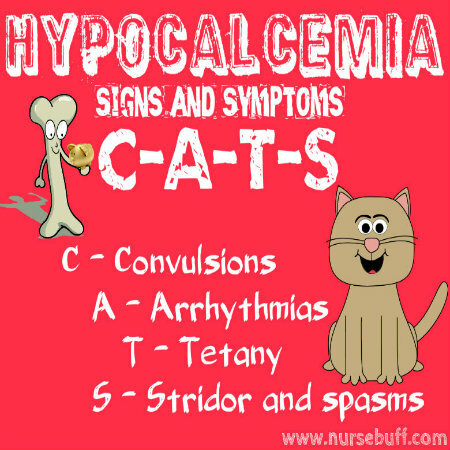 Hypocalcemia occurs when the level of calcium in the body becomes abnormally low. 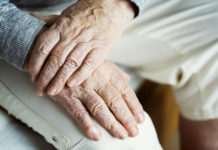 It may be the result of low calcium production or insufficient calcium circulation in the body. 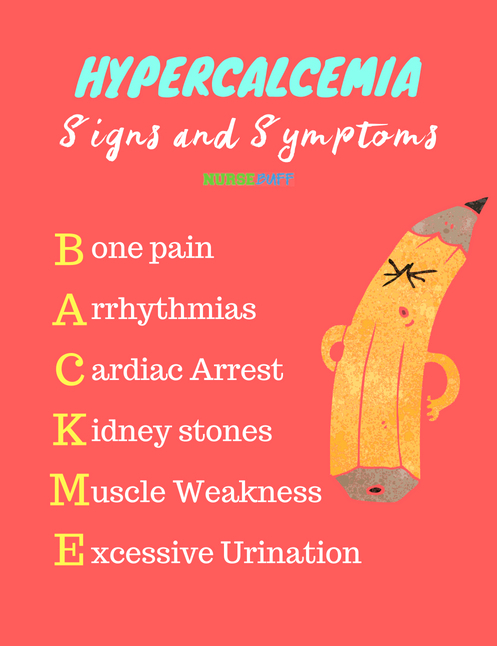 Hypercalcemia is when the level of calcium in the blood is way above normal. 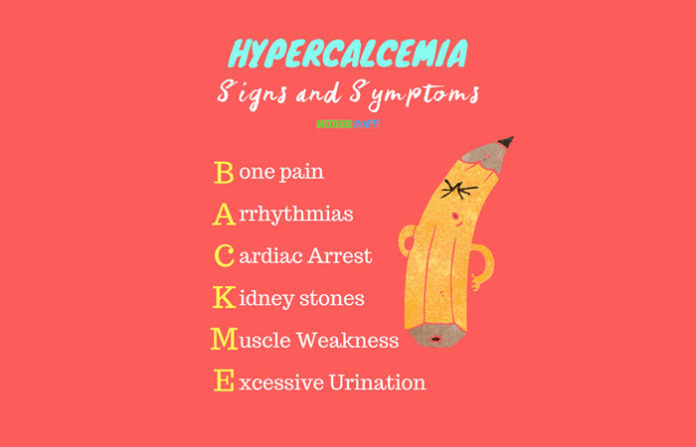 If hypercalcemia is mild, its signs and symptoms might not show up that much. In severe cases, however, it can greatly affect the kidneys, digestive system, brain, heart, and bones. 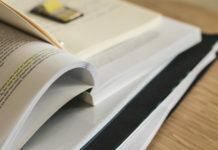 Hyperkalemia, or high potassium level in the blood, usually occurs when inefficient kidneys fail to remove potassium from the body or if the cells in the body release too much potassium. Excessive consumption of potassium may also lead to hyperkalemia, especially if the kidney function is compromised. 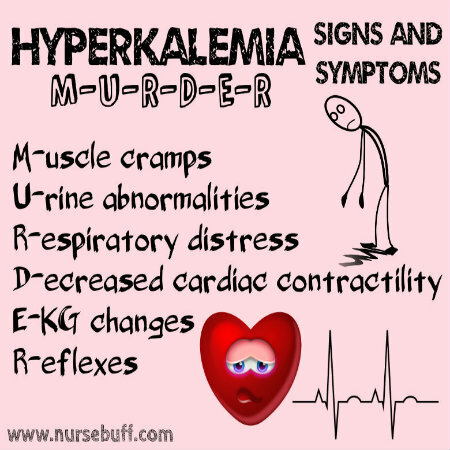 Signs and symptoms of hyperkalemia include muscle cramps that progress to weakness; urine abnormalities like oliguria or anuria; respiratory distress; decreased cardiac contractility; EKG changes; and abnormalities in reflexes such as hyperflexia or areflexia. 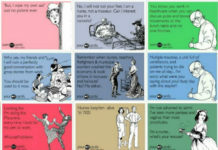 These can easily be remembered using the acronym MURDER. 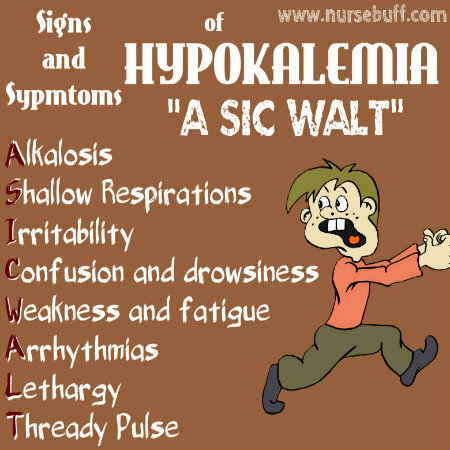 Low potassium level or hypokalemia is usually caused by kidney disease, antibiotics, diarrhea or vomiting, eating disorders, or sweating, among others.